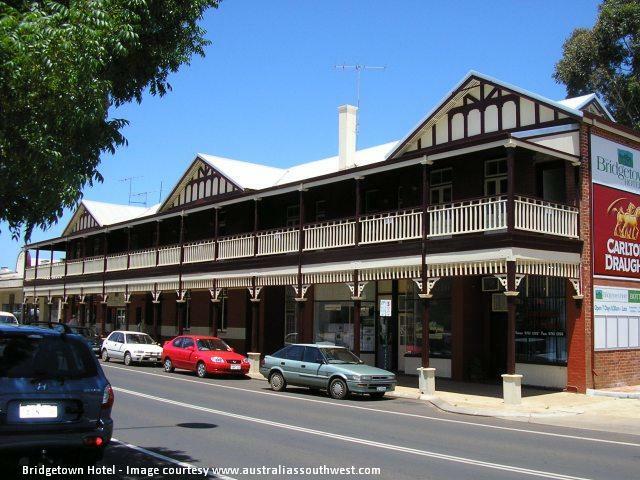 The Bridgetown Hotel is a Grand 1920 Federation Style Country Hotel in arguably WA’s most beautiful country town. Fully restored and renovated in 2007. The hotel encompasses 8 beautifully appointed spa suits accessed directly from the hotels impressive first floor balcony, restaurant, cafe and bar on our ground floor that are open for lunch and dinner every day, outdoor garden deck and boutique bottle shop within a short stroll of town shops, galleries, breathtaking scenery and the magnificent Blackwood River. Enjoy a meal in their 120 seat restaurant or drinks in their bar or beer garden. Scott’s Tavern was re-vamped in 2015, it offers a warm sophisticated charm, family friendly, exceptional dining, moderate pricing, great staff!!! Open Wed & Thurs from 3 pm, Fri from 12 pm, & Sat-Sun from 11 pm. Great Pub Food with daily dinner special. 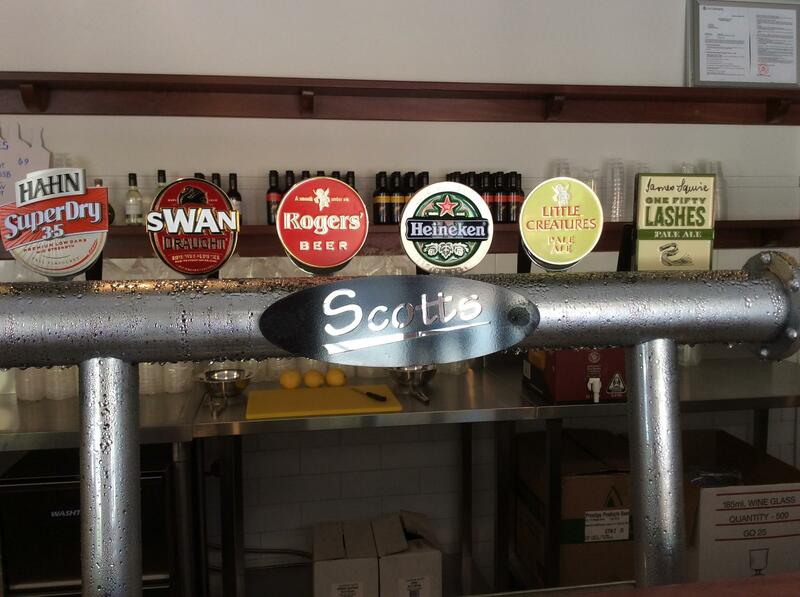 New bar lines/taps for tasty fresh coldies. Happy Hour Fri 5 pm – 6 pm, Wed-Sat. Video jukebox and classic arcade games. 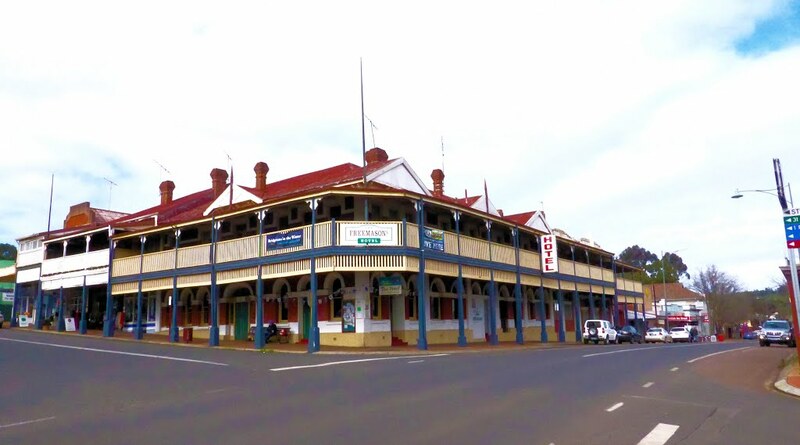 First opened in Bridgetown in 1905, the Freemasons Hotel is a two-storey Federation Filigree style hotel. Now revamped, and renovated; the charm and character of the building have been retained. Come back and try the new Freo bar and restaurant….it’s as Bridgetown as the Bridge itself!